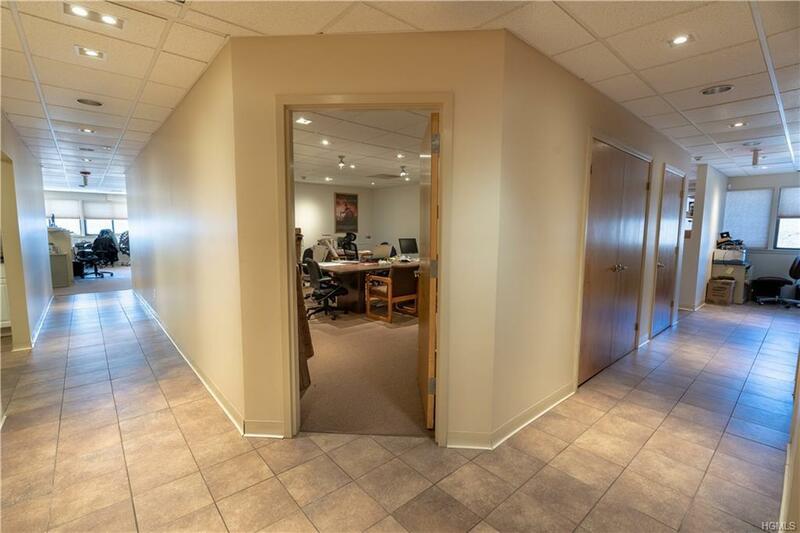 THIS TURN KEY PROFESSIONAL OFFICE SPACE CONSISTS OF PRIVATE OFFICES, MANY WORK STATIONS, PRIVATE CONFERENCE ROOM, AND 2 BATHROOMS. 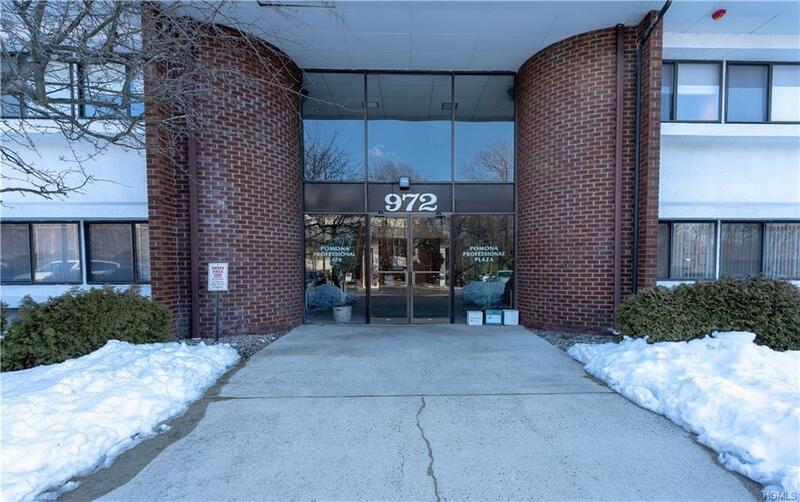 AMPLE PARKING IN FRONT AND AT BOTH SIDES OF BUILDING. 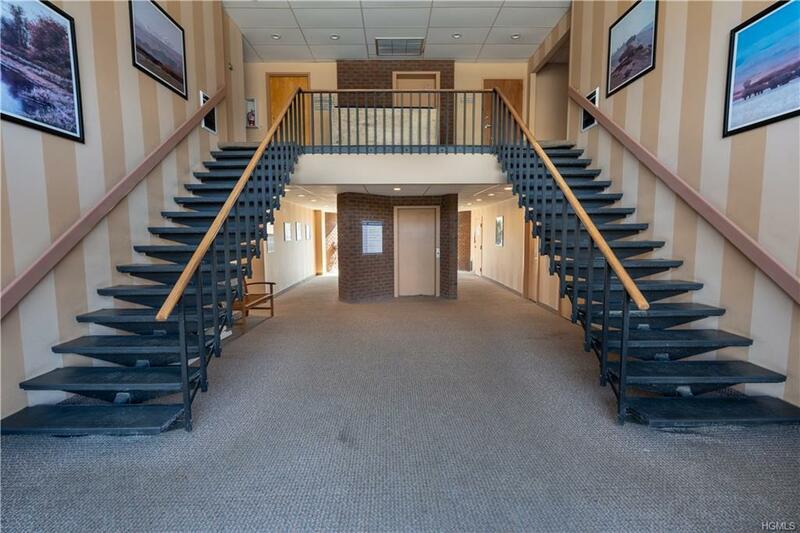 THE FRONT WING OF THIS TWO STORY BUILDING FACES THE MAIN ROAD AND HAS SUPER VISIBILITY. 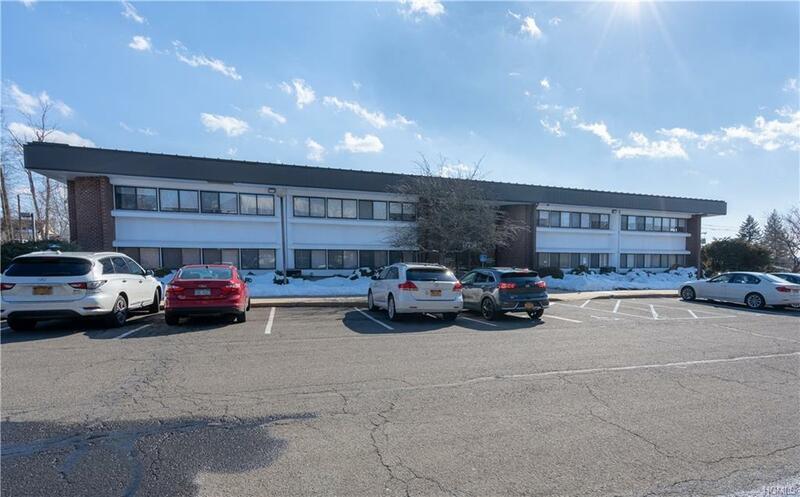 LOCATED RIGHT OFF EXIT 12 ON THE PALISADES PARKWAY, THIS BUILDING IS WELL SITUATED TO ACCOMODATE THE NEED OF A GROWING COMPANY. COME, SEE, AND BE IMPRESSED. UNIT SIZE, AND LOT SIZE ARE APPROXIMATE.